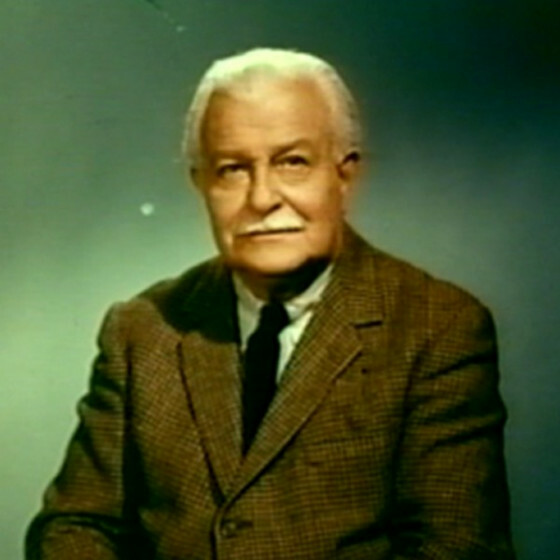 A populist programmer, avuncular podium presence, and constant visitor to small-town concert halls and living room televisions, Arthur Fiedler personified orchestral music in America. He was less glamorous, less intellectual, and in many ways less respected than Leonard Bernstein, but those deficiencies worked to Fiedler's advantage in the minds of ordinary Americans. He also enjoyed greater longevity on his home turf -- nearly 50 years in the national limelight, as opposed to Bernstein's one decade of unmatched glory in New York before running off to Europe to become another gray eminence. Fiedler's success, though, was also the source of some frustration; he was forever pigeonholed as a pops conductor. He had studied violin with his father, Emanuel Fiedler, a member of the Boston Symphony Orchestra (as was Arthur's uncle Benny). In 1909 his father took him to Berlin to study violin with Willy Hess; young Arthur also took a class in chamber music with Ernst von Dohnányi and studied conducting. In 1913 he and two Fiedlers unrelated to him formed the Fiedler Trio. But he fled World War I in 1915, settling into the second-violin section of the BSO under Karl Muck. Fiedler later moved to the viola section, and doubled on celesta and other keyboard and percussion instruments. In 1924 he organized the 25-member Boston Sinfonietta (later known as the Arthur Fiedler Sinfonietta), drawn from members of the BSO, taking it on tour through New England. In 1929 Fiedler started a series of free outdoor summer concerts at the Esplanade on the banks of Boston's Charles River, playing popular American music and light classical pieces. Soon the concerts attracted audiences in the thousands. 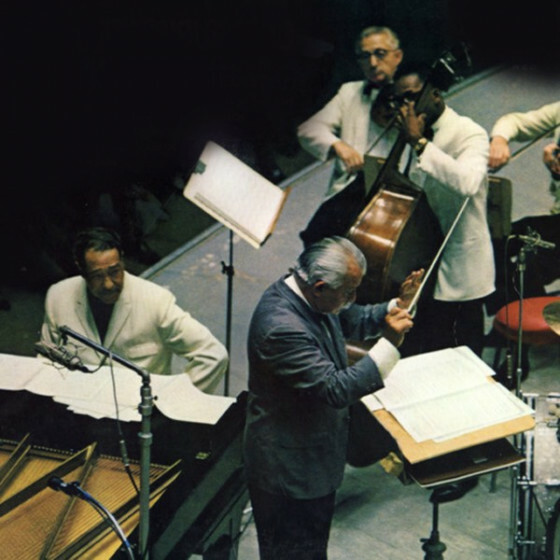 The BSO noticed, and in 1930 engaged Fiedler to conduct the Boston Pops, succeeding Alfredo Casella. He remained with the Pops until his death, gaining the distinction of holding the longest music directorship of an American orchestra. For nearly half a century he maintained the Esplanade formula of popular music mixed with classics, some of them new but rather light works such as (Walton's Façade, Shchedrin's Carmen Ballet). Concert conditions were poor -- the audience was seated at tables, clinking beer glasses and pushing chairs around -- but Fiedler seemed to revel in the festive atmosphere. He was a social animal, and he loved to ride on fire engines. Fiedler's antics were harmless and, indeed, contributed to his Everyman appeal, but his willingness to make commercial endorsements for everything from whisky to orange juice hurt his prestige in conservative Boston; he was never allowed to conduct in the BSO's regular subscription series (although he did record Dvorák's "New World" Symphony with the orchestra). Still, he was tremendously popular nationwide; he led pops concerts by the San Francisco Symphony from 1951 to 1978, and also began to make international appearances as a guest conductor in 1957. He received the Presidential Medal of Freedom in 1977, and a footbridge near the Esplanade bears his name. Fiedler and the Boston Pops recorded from the 1950s through the 1970s with RCA records (with brief excursions to other labels toward the end), issuing disc after disc of classical overtures and ballet pieces, as well as arrangements of movie themes, Beatles hits, and other pop tunes. Pops concerts were packaged as fast-moving one-hour shows on the PBS television network. Critics usually ignored or snickered at Fiedler's handling of pop music, but they almost always approved of the verve he brought to light and not-so-light classics; indeed, his 1930s recording of a particular Beethoven overture was held in higher esteem than Toscanini's. Whether Fiedler's Beethoven 7th could have stood up to Toscanini's will never be known.